We are really excited to have launched our new website. Bayshore Inn has been synonymous with launching forward thinking and promoting exciting events and conferences in and around Waterton national parks in Alberta and we wanted to develop a new website to reflect this. 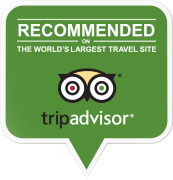 We wanted a place that could help our clients both new and existing, get to know us better. If you take a look around the site you will get a pretty good idea of who we are and what we do as a resort hotel located. We take pride in being the only hotel located on the shores of beautiful Waterton Lake, the Bayshore Inn Resort & Spa provides everything you need for the perfect mountain getaway. 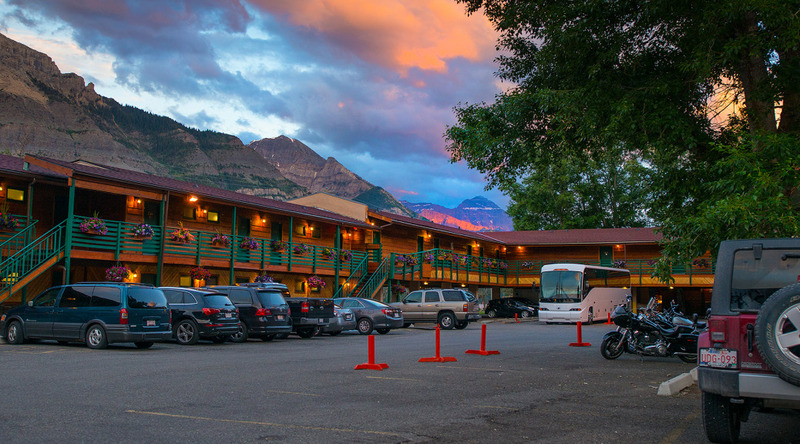 This rustic family owned and operated hotel offers spacious rooms, amazing dining experience, boutique shopping ,Waterton’s only Spa and the gorgeous lakeside views are just a few of the reasons to stay with us. Bayshore Inn Waterton Lakes is situated on the waterside. This rustic, family-owned hotel open May through October lies a 15-minute walk from the Waterton Lakes National Park Visitor Center and 2.9 miles from the Waterton Lakes Golf Course. Rooms and suites have cozy modern decor and private balconies, plus free WiFi, TVs, DVD players, coffee-makers, mini-fridges and air-conditioning. Family and deluxe suites add microwaves, and there are 3 honeymoon suites with Jacuzzis. There is a spa, a lake-view restaurant, a bistro with a patio, a lounge with live entertainment at weekends, and a tavern.